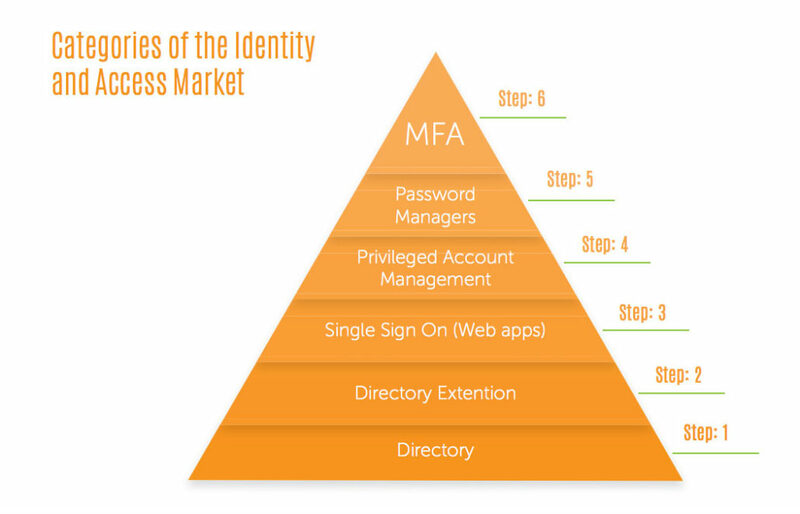 The identity and access management (IAM) market is an interesting one. There have been a number of different sub-categories in the market that have emerged and become important players. Yet, one market may end up dominating the others and, in fact, it may end up subsuming the others. 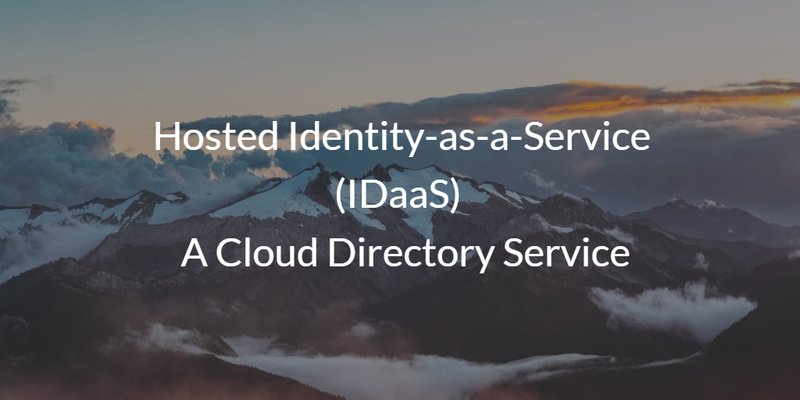 Hosted Identity-as-a-Service (IDaaS) is turning out to be a comprehensive cloud directory service. The first incarnation of the IDaaS market was really just web application single sign-on. At the time it emerged, it solved a pressing issue by allowing users to more easily access a myriad applications through one portal. SSO wasn’t a standalone solution, but was instead a component on top of the core directory service (generally Active Directory®). Some of these first generation solutions to web application SSO were on-prem, while others had hosted services. These solutions worked well when the IT infrastructure was largely just Windows and some web applications. As the IT market started to evolve into its cloud form, Infrastructure-as-as-Service started to replace data centers. Windows devices were replaced with Mac and Linux machines, and more LDAP-based technical applications were being used. Administrators started to realize the existing Active Directory plus web SSO approach wasn’t enough. 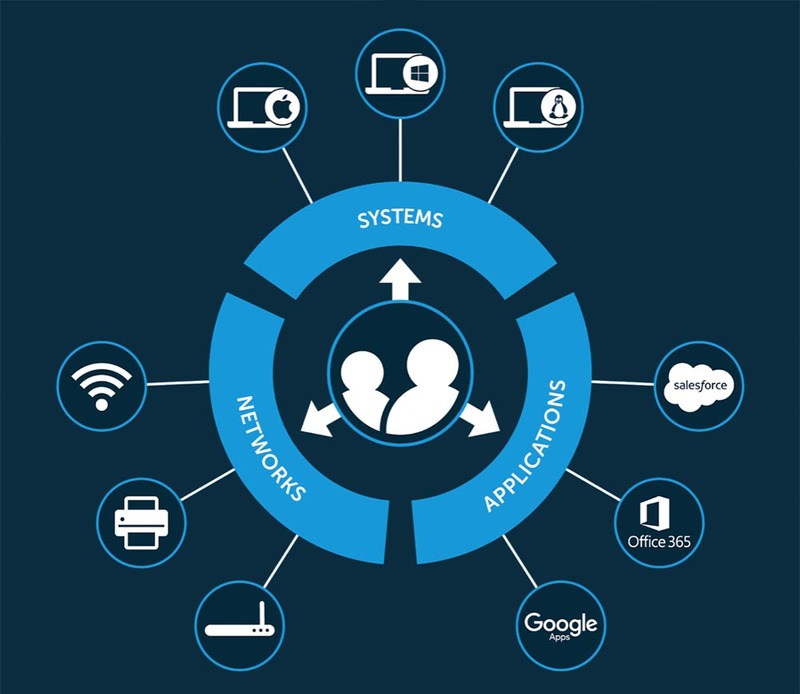 As a result, a new generation of hosted Identity-as-a-Service solutions emerged from the cloud to give IT admins a central, authoritative cloud directory service to connect their users to whatever IT resources they might need regardless of location, platform, protocol, or provider. This new solution, called Directory-as-a-Service®, was a comprehensive hosted Identity-as-a-Service platform that replaced Active Directory and yet, integrated web application SSO, authentication to LDAP application, cloud RADIUS services, systems management, and much more. Effectively, this modern hosted IDaaS solution was a True Single Sign-On™ solution across systems, applications, data and networks. Directory-as-a-Service is one of the most powerful tools available for the modern enterprise. It offers centralized control over user identities and a streamlined approach to provisioning resources. Gone are the days admins having to waste time provisioning users to resources on an individual basis. No longer is identity security dependent on having a Windows system. Instead, admins can breathe a sigh of relief knowing that security settings meets their custom standards for all of their users and systems. If you would like to learn more about how hosted Identity-as-a-Service can provide your cloud directory service, drop us a note. 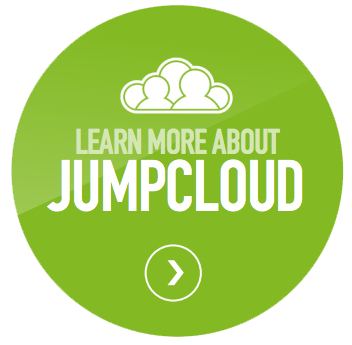 Alternatively, sign-up for a free hosted IDaaS account and see what a true cloud directory could be for you. Your first 10 users are free forever.